The Soho Lofts are everything you can imagine when you think of loft living – more spacious open plans, upscale contemporary interiors, oversized windows, an outside common “Village Green” courtyard, plus an exciting urban living environment! Located in the East Village, The Soho Lofts are situated in a phenomenal location – just one minute from Downtown Des Moines, the State Capitol complex and the soon to be Riverwalk. 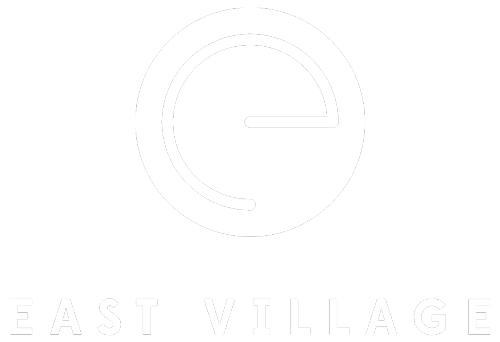 In addition, residents may walk to the many shops, restaurants and cultural attractions of the East Village.